Anthony is building on the success of a 2010 WNC AgOptions project by improving the storage and curing of pumpkins and winter squash. 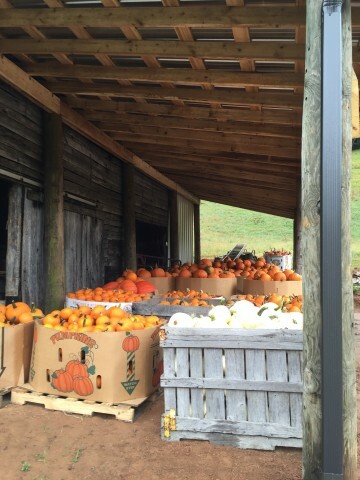 He has constructed a passive solar heated facility to hold up to 36 bulk bins of squash per season. 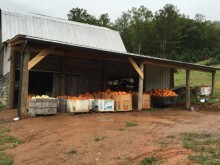 Anthony has increased the production of squash from one to six acres in the last four years. 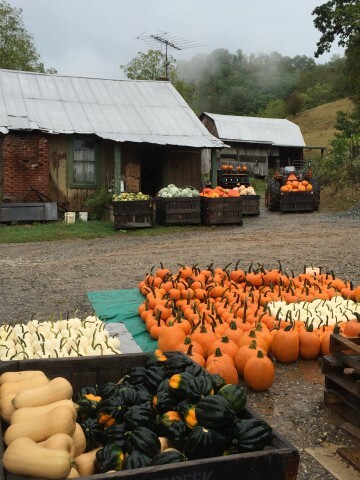 In the past, Anthony has lost up to $7,000 worth of winter squash due to rainy periods. 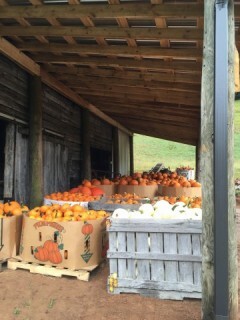 Only tarps covered his squash bins, and this environment was not conducive for curing. “Curing is not just drying but a post-harvest physiological process that involves changes of starches and sugars within the fruit,” Anthony said. Another goal is to retain the integrity of the squash stem. The west-facing curing shed collects solar heat with a metal roof and side sheets. That heat is then circulated downward into the bin area with large fans. Thermal mass collectors stabilize the heat so that it is radiated into the building at night. “This project has the potential to make a previously successful WNC AgOptions-developed enterprise more successful by adding value, reducing loss and increasing net income,” Anthony said. Anthony first started diversifying his farm, which has produced tobacco since 1976 and Fraser Firs since 1994, in the 1980s when he realized the value of diversification. He’s had various successful and not-so-successful ventures since then. 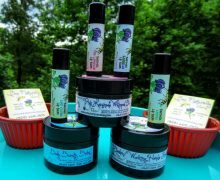 See Jasperwood Farm’s Local Food Guide Listing.